Removes swirls and light imperfections with ease! 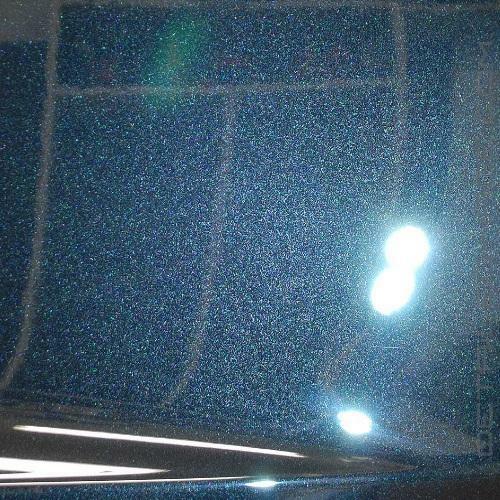 The Meguiar's DA Microfiber Polish is engineered to easily remove DA haze and finish the paint down to perfection! D302 should be used with the Meguiar's DA Finishing Disc's and a dual action buffer. The entire system was designed to work with these three components together for the optimal results. Meguiar's also highly recommends using their backing plates because they have a shorter loop on their model (W67DA 5" or S6BP 6"). This helps reduce the amount of heat generated, which in turn preserves the life of the pad! When you apply the D302, first you are going to want to prime the pad thoroughly. 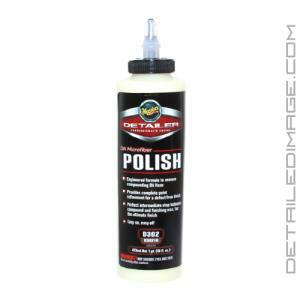 Manually spread a thin layer of polish over the entire pad and when polishing you only need about two to four small drops for each 2ft x 2ft section. Use the buffer at speeds 3 - 4 with light to medium pressure for optimal results. If you want to remove slightly deeper surface imperfections we recommend using the Meguiar's DA Microfiber Correction Compound D300. Pick up the Meguiar's DA Microfiber Polish D302 and perfect your paint with ease today! Overall I was very pleased with how the D302 performed. It proved to be a good polish that had enough cutting abilities to remove swirls and light scratches, while still finishing down perfectly (and it smelled great, too!). This was a much needed addition to the Meguiar's Microfiber DA System. Engineered formula to remove compounding DA Haze. DIRECTIONS: For best results, apply to a clean and cool surface. Prime DA Microfiber Disc. 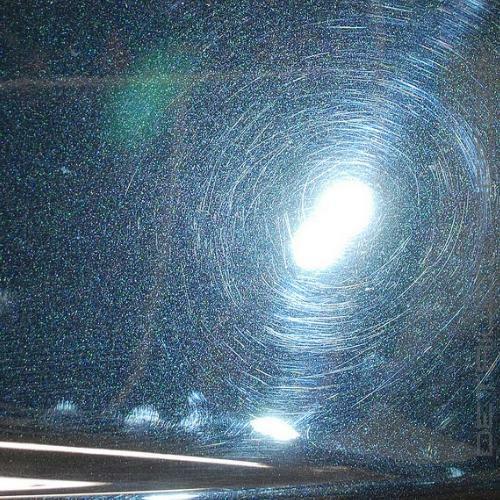 Then apply product directly to Meguiar's DA Microfiber Disc (DMF). Set Dual Action Polisher to 3800 opm. Working a 2' by 2' section, apply 4-6 moderate pressure passes thoroughly. Wipe residue off using a clean, dry Ultimate Wipe (M9919) or Supreme Shine Towel (X2020). Protect the newly refined finish with your favorite Meguiar's Wax or Sealant. PROFESSIONAL TIP: Clean microfiber disc frequently using compressed air via a regulatory approved air nozzle or nylon pad brush.